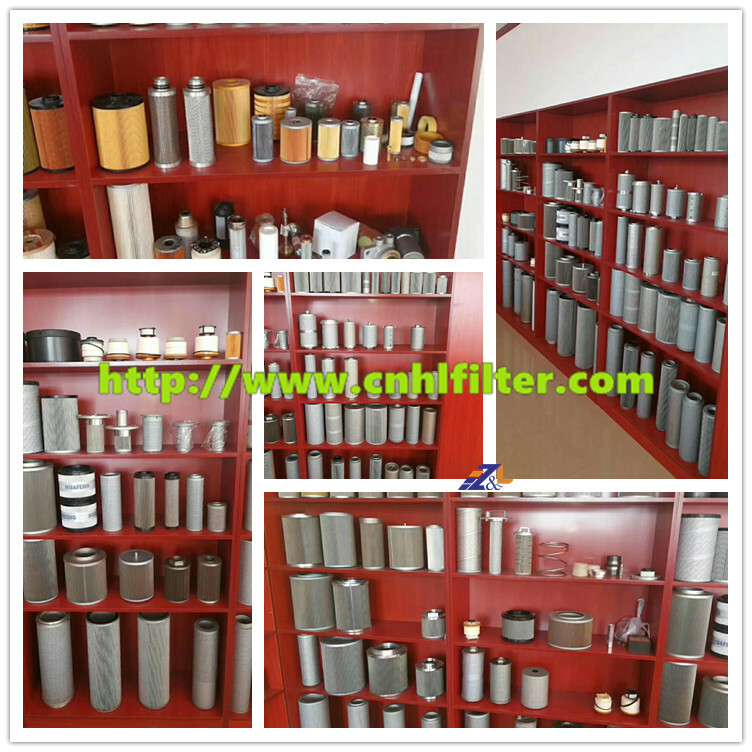 (1) The quality and performance can be guaranteed as original elements. 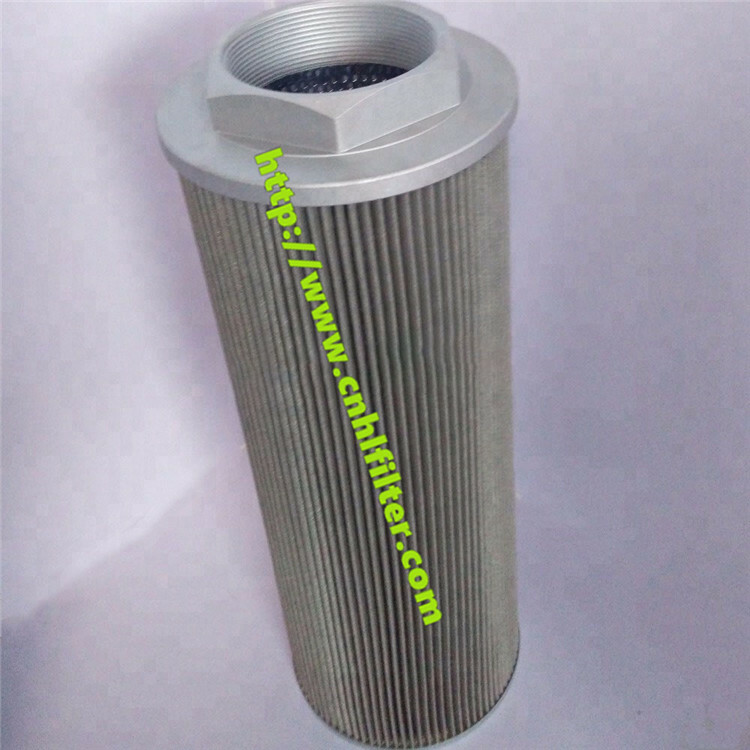 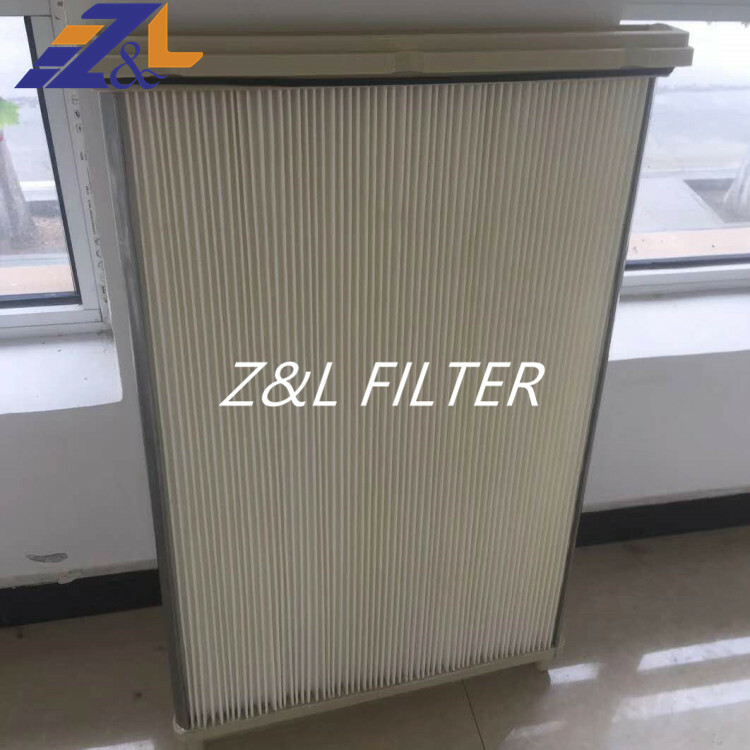 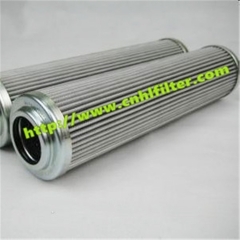 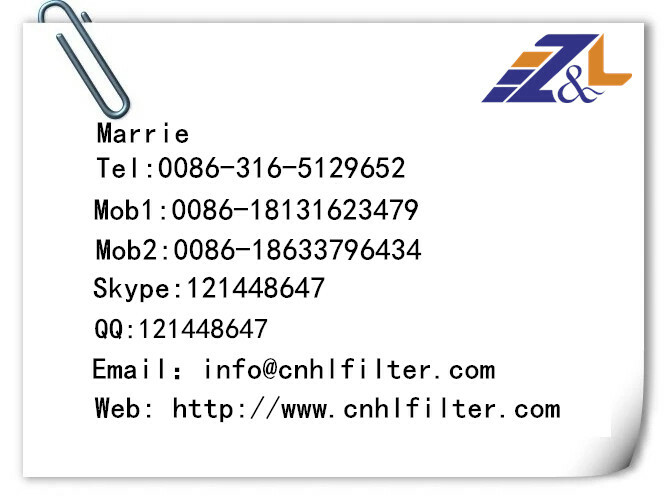 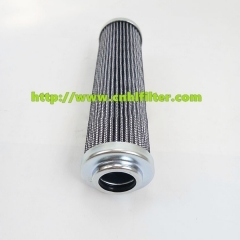 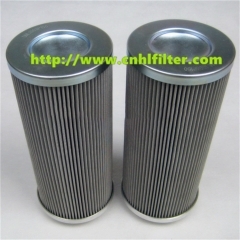 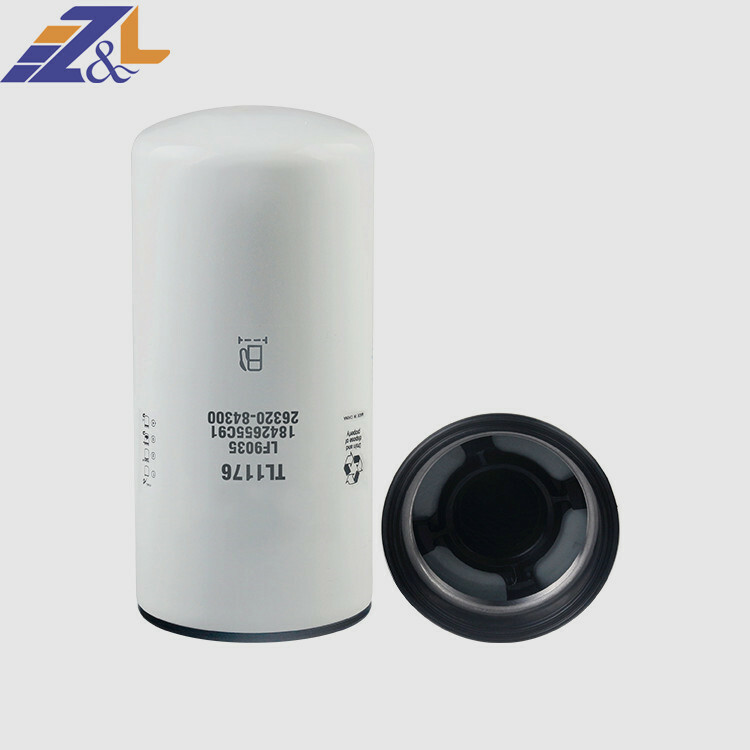 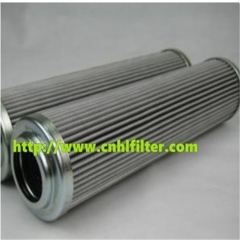 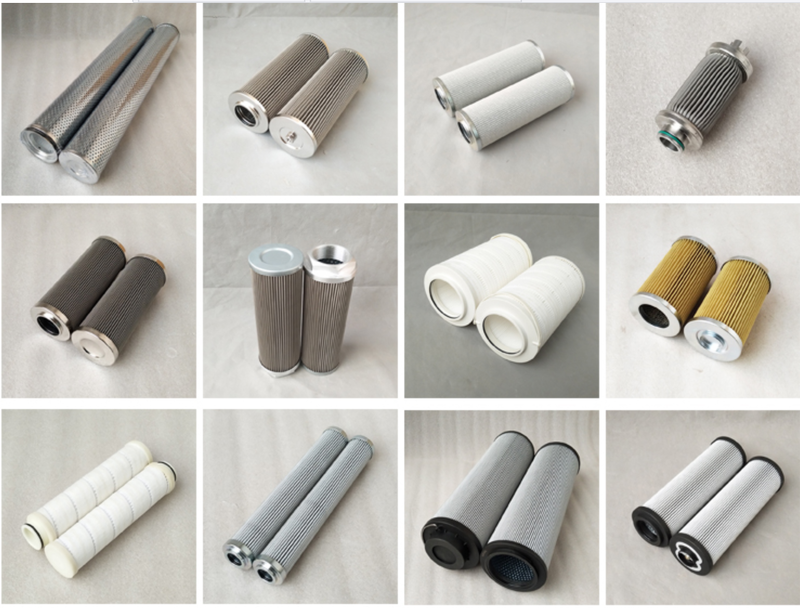 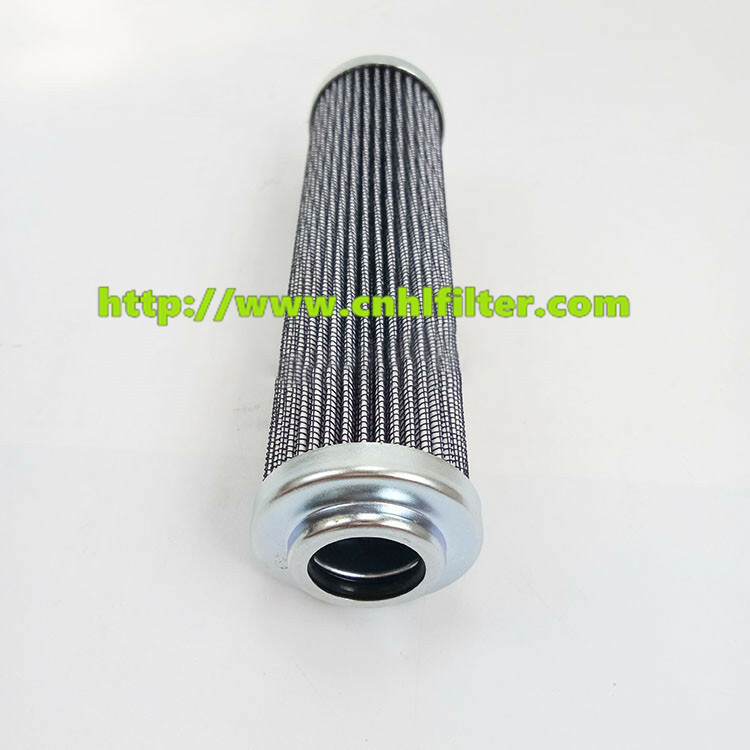 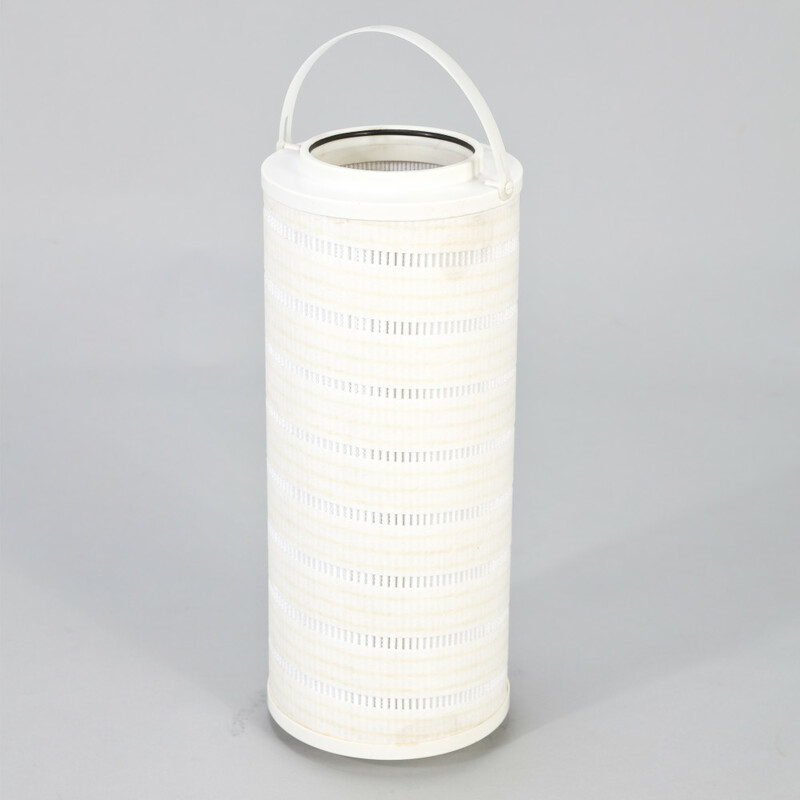 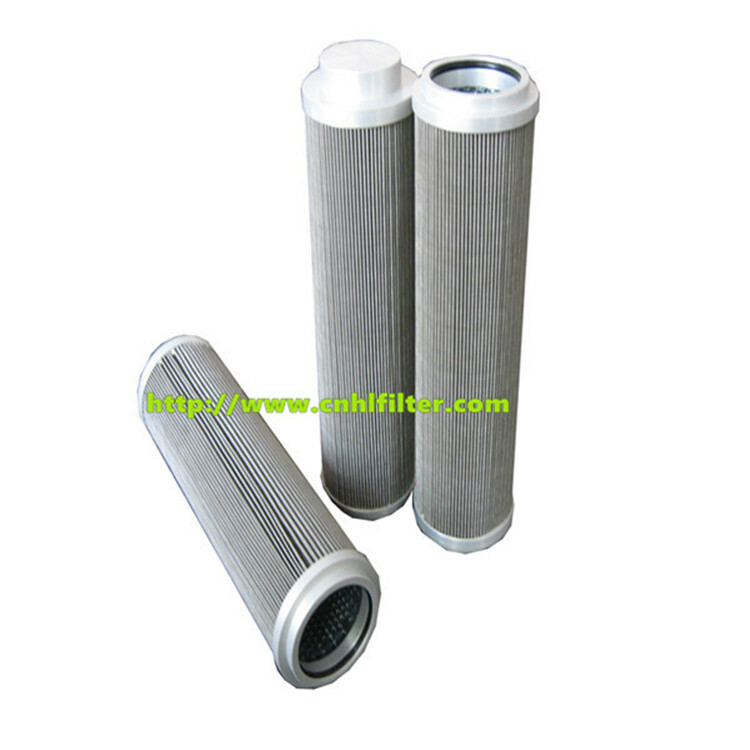 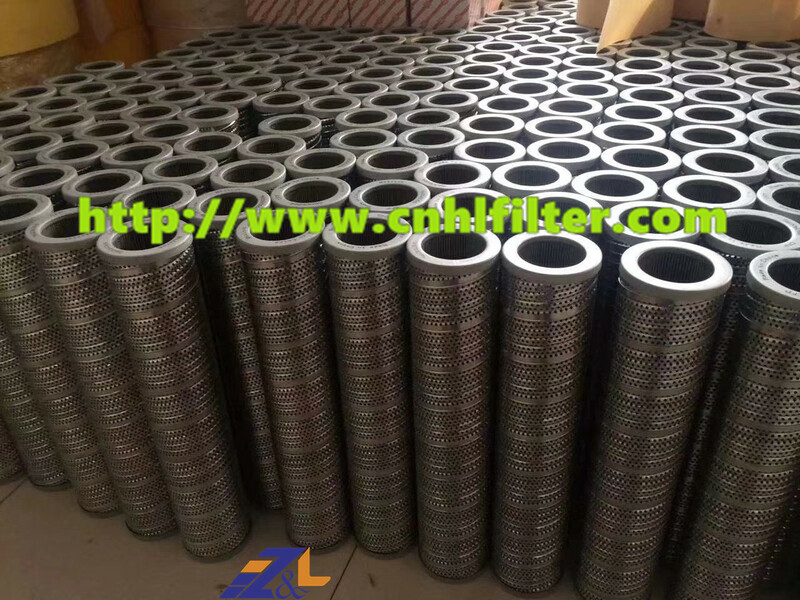 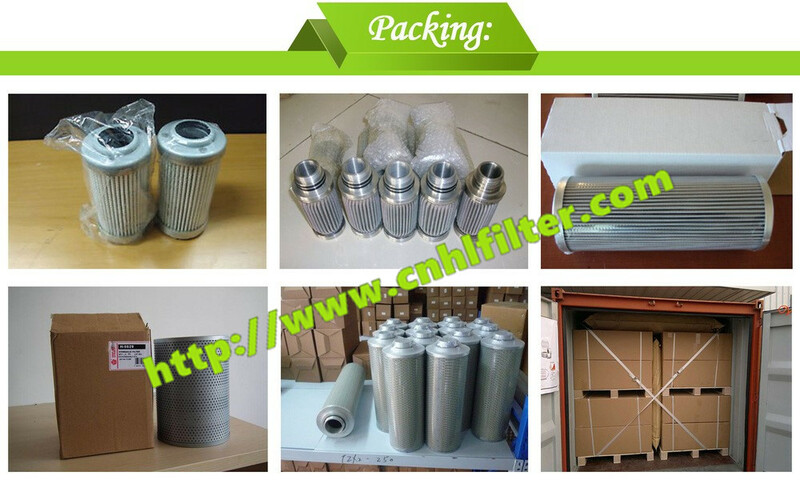 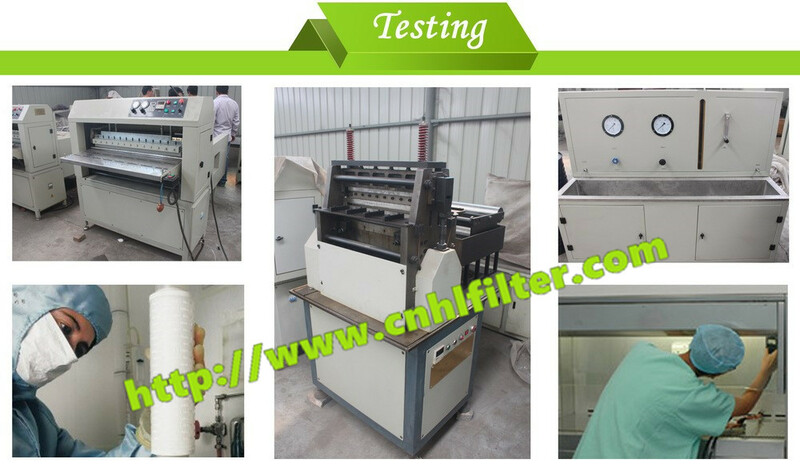 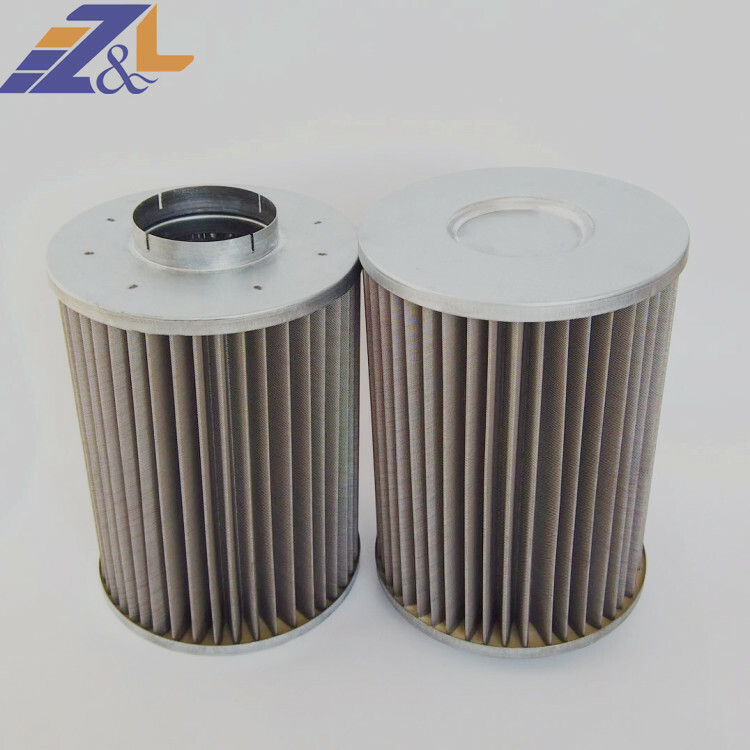 (3) Filter material: Glass fiber, filter paper, stainless steel wire mesh. (4) End caps material: Carbon steel & stainless steel & Aluminum & Nylon & NBS. 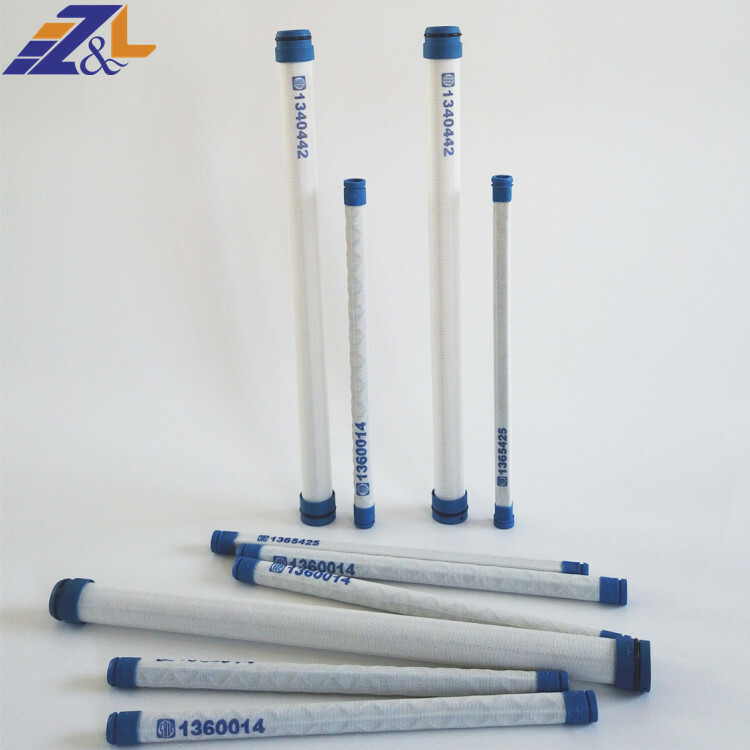 (7) O-ring material: VITON, NBR. 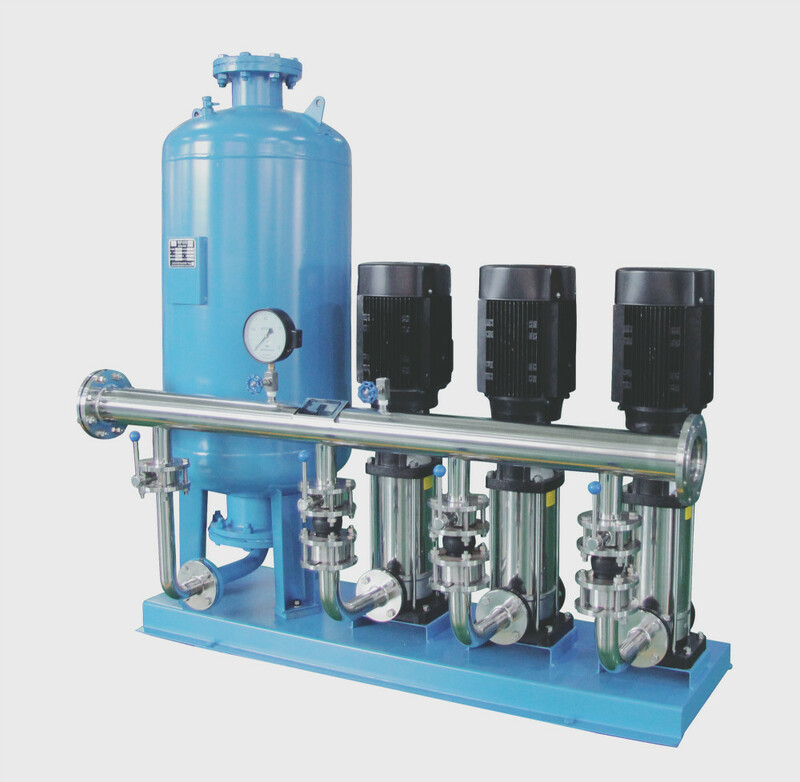 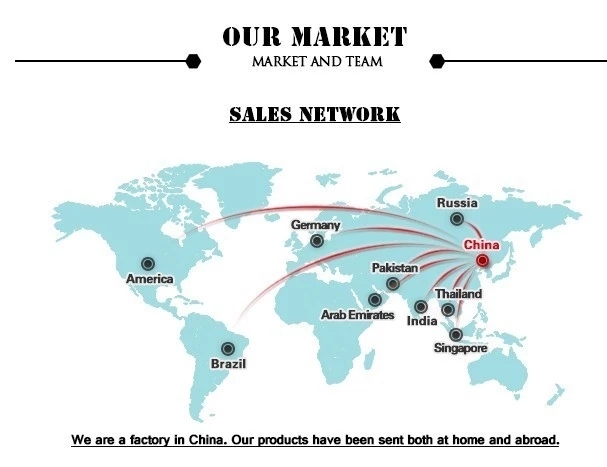 Metallurgy industry, electronic industry, pharmaceutical industry, petroleum gasification, thermal power, nuclear power, etc.